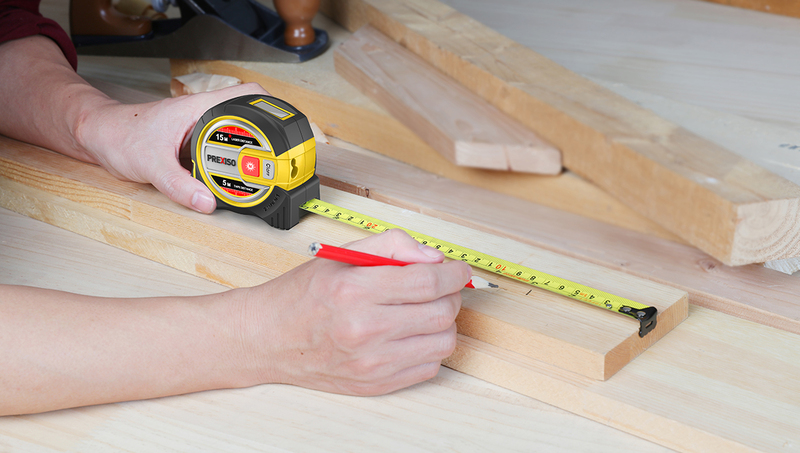 The PREXISO 2-in-1 Laser Tape Measure combines two accurate measuring tools into one product. 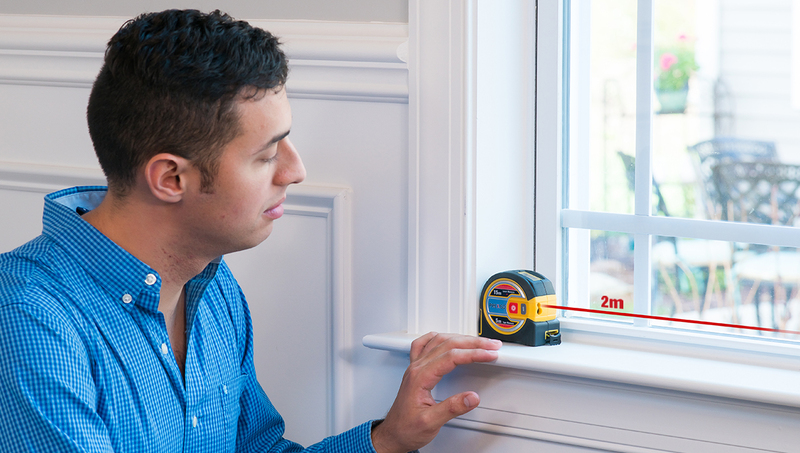 It is a 15M/50 ft. laser distance measurer with a 5M/16 ft tape measure and is a one-hand, one-person operation. Now you can quickly and easily get both long distance measurements and short-span precision from the same tool!